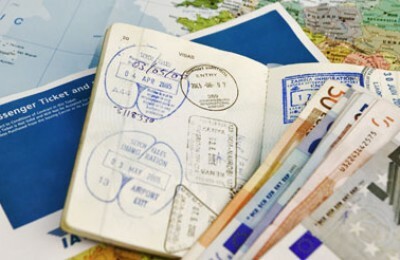 The Travel & Tourism industry’s contribution to global GDP is forecast to grow this year by 3.7 percent and employment by 2.6 percent, according to the "Global Travel & Tourism Economic Impact Annual Update 2015" released this week by the World Travel & Tourism Council (WTTC). 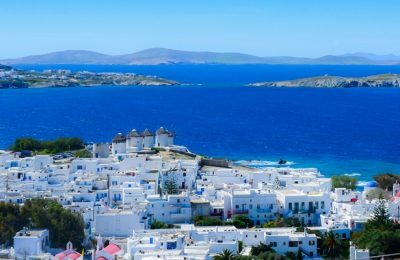 The reduced Value Added Tax (VAT) rates that apply on the Greek islands of Mykonos and Santorini may possibly be axed, according to statements made today by Alternate Finance Minister Nadia Valavani. 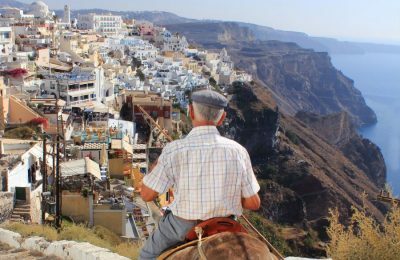 Greece is ranked 7th among the Top 10 destinations of choice for European travelers, according to data released on Monday by SETE Intelligence (InSETE), the Greek Tourism Confederation (SETE) research unit. 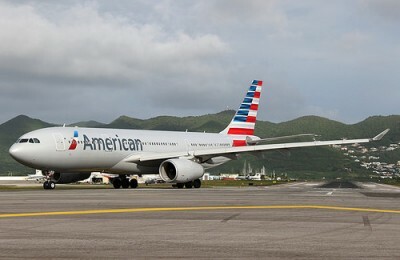 From April 15, American Airlines will resume seasonal services between Athens International Airport in Greece and Philadelphia International Airport in the United States. 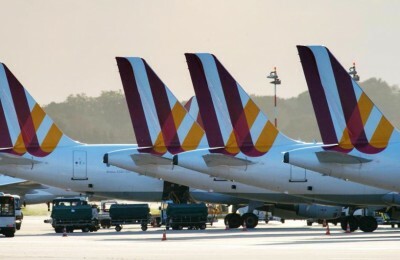 Germanwings' Airbus A320 aircraft operating flight 4U 9525 from Barcelona to Düsseldorf and carrying some 150 people crashed Tuesday in a remote section of the French Alps. 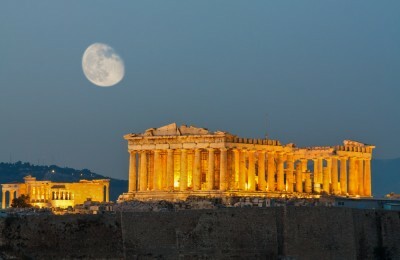 The Acropolis in Athens is among the 30 most desired travel destinations of Brits, according to a poll commissioned by British Airways as part of its "Inspire Us" travel photography challenge. 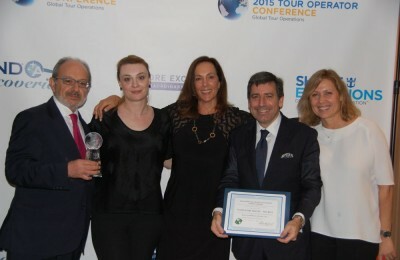 Royal Caribbean Cruises constantly evaluates partner performance and 2014 was Navigator’s year to stand out as the Greek company received two coveted distinctions; the 2014 “Leadership in Sustainable Shore Excursions” and “Shore Excursion Manager’s Choice” awards. 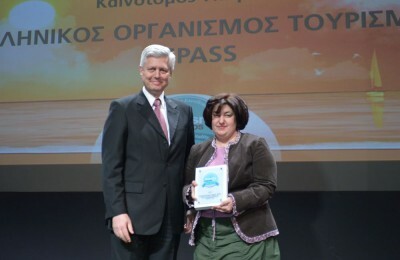 Halkidiki authorities expressed their concern over the significant drop in the number of pre-bookings by Russian tourists this year, following the region’s participation in the 22nd Moscow International Exhibition Travel & Tourism (MITT) held in Russia, earlier this month. 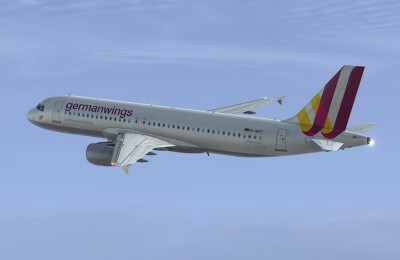 An Airbus A320 airliner operated by German low-cost airline Germanwings has crashed in the French Alps between Barcelonnette and Digne, according to French aviation officials and police. 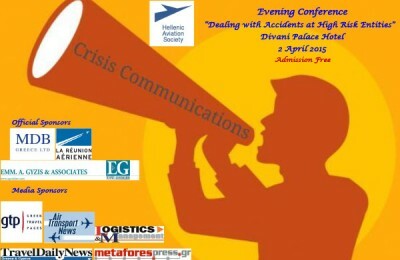 The Hellenic Aviation Society will hold a crisis communications conference on April 2 at the Divani Palace Acropolis in Athens.